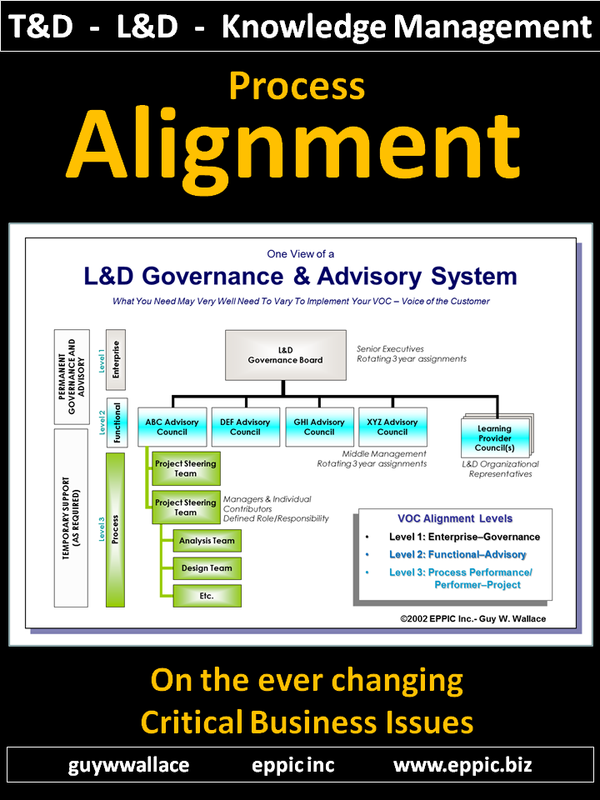 It's All About Performance Competence - at the Individual level, the Team level, the Process level, the Organization level, the Value Chain level and at the Societal level ... or Worker, Work, Workplace and World. External Consultant - Since 1982. 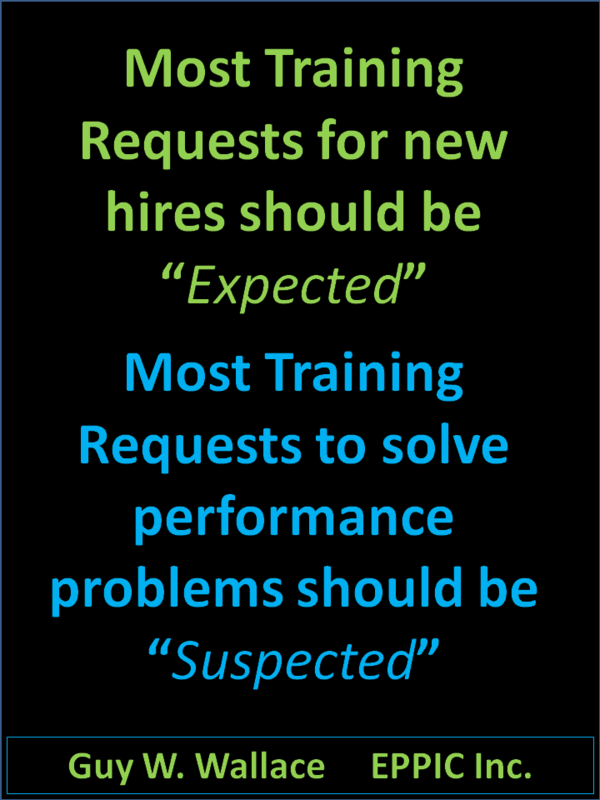 Enterprise Process Performance Improvement Consultancy Inc.
"Focus on the Performance Requirements - and Enable Them"
Guy has served 80+ clients including over 45 F500 firms since November 1982. Recipient of the ISPI - the International Society for Performance Improvement - Honorary Life Member Award - 2010 - for contributions to the Society and to the Technology for Performance Improvement (PI). Founding member of ASQ’s Influential Voices Initiative - 2010. Served through 2015. 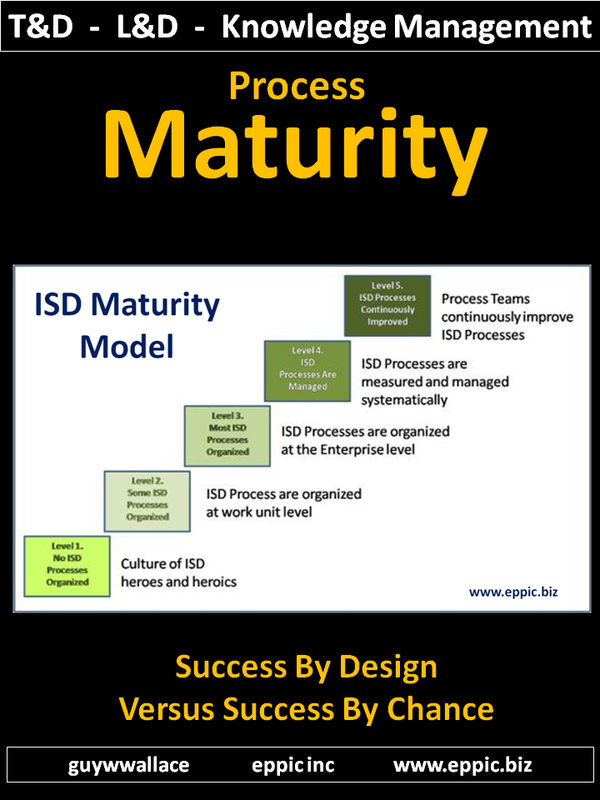 Guy W. Wallace collaborates with his Clients using predictable, visible, proven processes on time and on budget. Client work won awards for AT&T, General Motors, HP and Siemens Building Technologies. 2- design/architecting the configuration of instructional and informational content. Guy conducts performance improvement projects, Curriculum Architecture Design projects, instructional Design/Development projects, and develops and coaches client staff in his ISD and Performance Improvement methods, processes, and use of his tools and techniques - both formally and informally. Project Overviews for over 200 of my consulting engagements – 1982 through 2018 – are available under the Clients Tab. These 42 individuals are the professionals who have knowingly and unknowingly influenced me the most. Click on the image for links to those 42 posts. 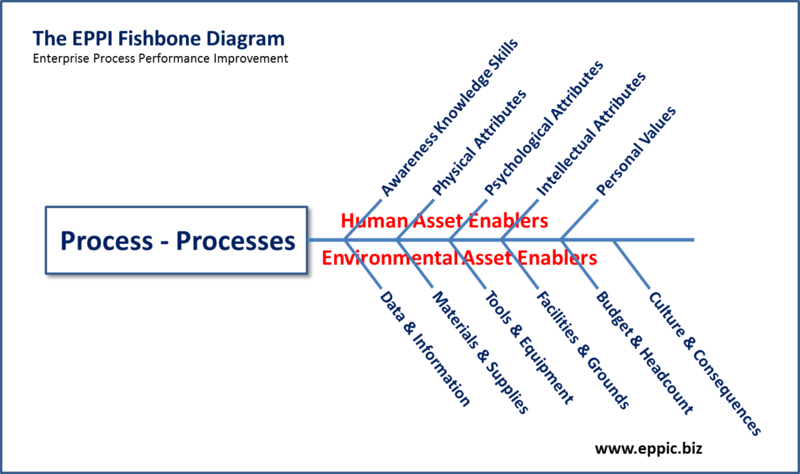 Performance Competence Development Paths vs Learning Paths - the difference is in the Analysis. 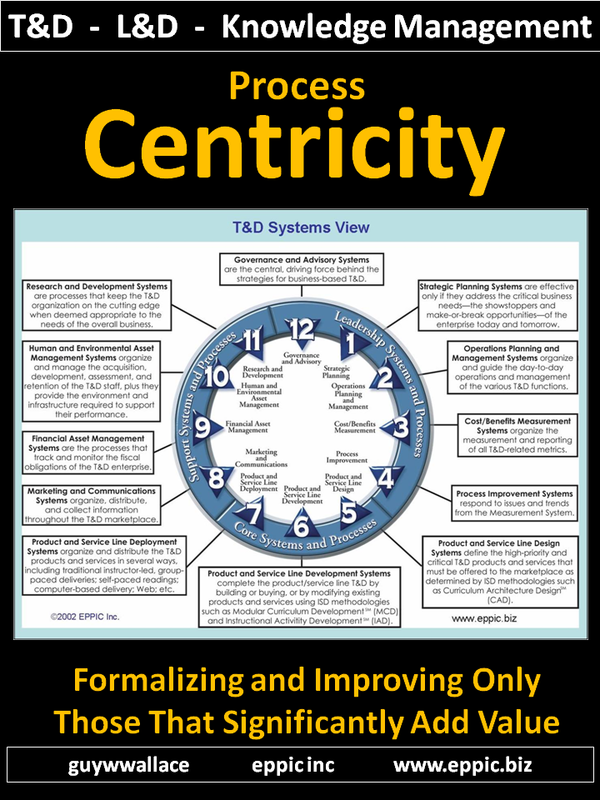 The 5 Methodology-Sets of the PACT Processes for T&D, Learning and Knowledge Management. Project Planning & Management -- Analysis -- CAD -- MCD -- IAD. 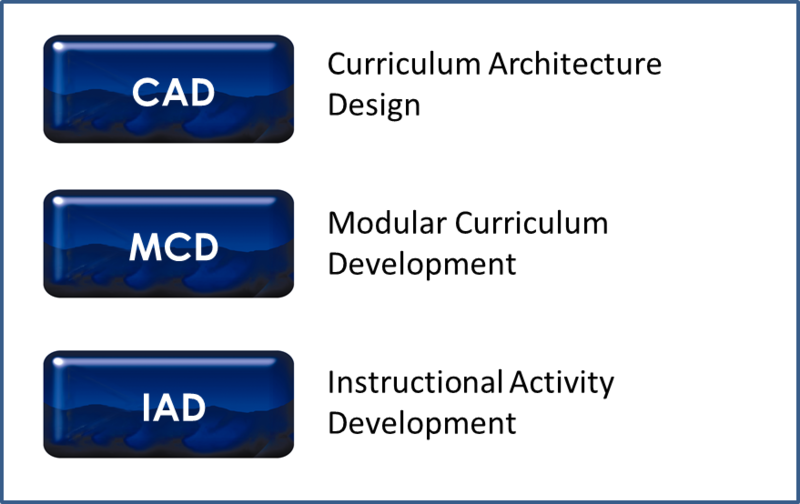 CAD Architects and MCD/IAD Builds/Buys the Content for a more seamless approach to OnBoarding and OnGoing T&D/L&D. T&D: There are life cycle costs beyond the first costs of acquisition. Guy has been doing performance-based Training Paths and Planning Guides for clients since 1982. First published on Curriculum Architecture in Training Magazine in September 1984 and on the Analysis methods in NSPI's (now ISPI) PIJ in November 1984. 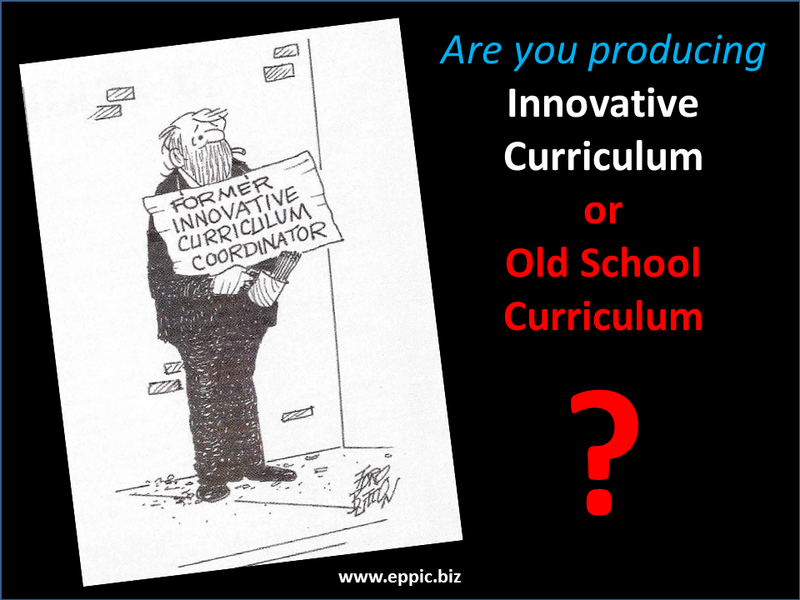 What Was Innovative in Curriculum or Learning Architectures in 1984 – Would Still Seem To Be Innovative Today – Why? Lessons in Making Lemonade : an online cartoon strip series of 1151 strips. Buzz is the Manager of the on campus Lemonade Stand. He and his coworker and their customers are students in the Instructional & Performance Technology College of Rivercity University. Click on Graphic to see: Why Is the Research on Learning Styles Still Being Dismissed by Some Learning Leaders and Practitioners? Debunking this Myth. Putting Our Money Where The Research Is. EPPIC Inc. Is a Veteran Owned Business. Guy W. Wallace was a DINFOS trained USN Journalist 1972-1975.